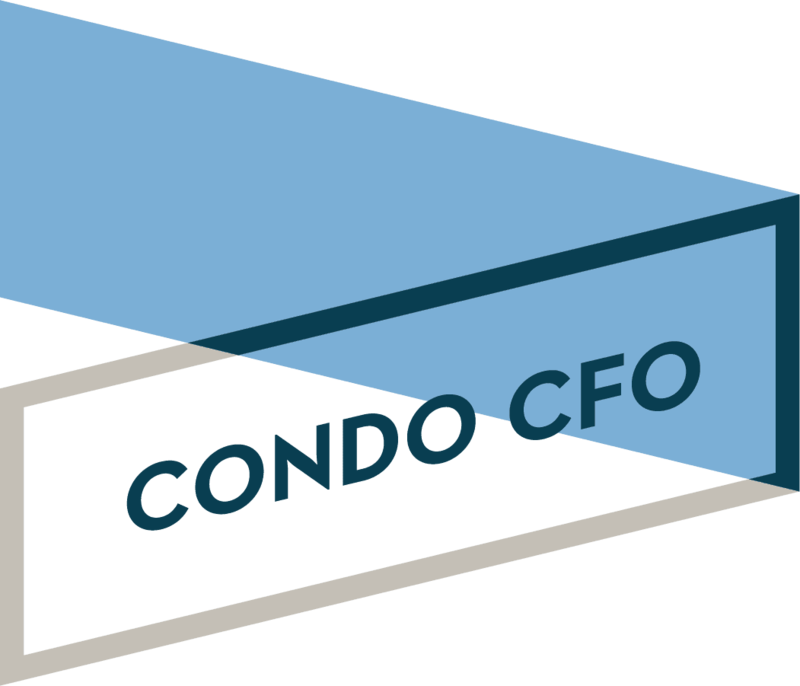 HOA boards are subject to a wide range of fiduciary responsibilities that are often not fully understood by board members. That’s understandable, considering how complex it is to comply with all the legal requirements that apply to these organizations. Despite the challenge, it’s critical that board members make every effort to understand and fulfill their fiduciary obligations. Failure to meet each and every mandated protocol – even if unintentional – puts the board and the entire organization at risk. One of the most common areas for potential liability issues surrounds the employees an HOA hires. It is critical that these workers are put on the books and paid in compliance with all applicable legislation. That includes proper payroll withholding tax, workers compensation insurance and disability insurance. 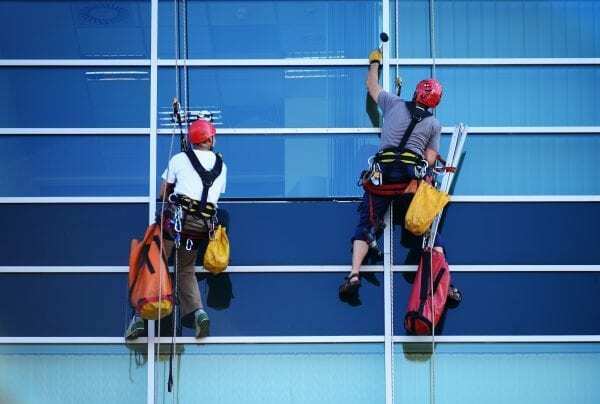 Failure to do this correctly and consistently could subject the building to significant fines from the IRS, state and local tax agencies, Labor Departments and Workers Compensation Boards. In many cases, HOA board members opt to pay employees off the books, opening themselves up to a great number of legal problems and potentially creating a huge liability for the association and individual board members. To avoid this threat, board members must ensure that all payments to employees are properly documented through official financial records and treated appropriately to meet state, local and federal law. Another common misconception is the belief that paying workers as independent contractors will remove the responsibility to keep full records or pay the relevant employee taxes. Blindly paying a service provider as an independent contractor without proper consideration to determine whether this is appropriate can result in legal issues and penalties from the IRS and other agencies. The IRS does not look kindly on employers that go this route when the nature of the employee/employer relationship does not meet their established guidelines for independent contractors. HOA boards should examine and follow the guidance the IRS provides for distinguishing between a worker who must be treated as an employee and one who can be treated as an independent contractor. Providing compensation as an independent contractor when such an approach is not justified may save money up front, but it is a mistake that can prove quite costly in the long term. Another point to consider is the responsibility for keeping adequate books and records that could potentially be subject to inspection not only by residents, but by government agencies during an audit. Failure to keep clear and accurate records could result in tax liability, penalties and interest. In many cases, the board is also required to provide annual financial statements per the HOA’s governing documents. This requirement is often overlooked by smaller associations, which can lead to legal challenges as well. Keeping clear records and managing employee compensation appropriately is neither simple nor easy, but succeeding in this challenge must be a priority for HOA boards. The potential costs of not doing so are too great to risk. If your HOA is unsure of their ability to adequately comply with the many laws in these areas, consider working with a professional to ensure your obligations are fully met and the risks of noncompliance are minimized.